Johnson & Johnson's 400 communications staffers will report to CCO Maggie FitzPatrick going forward, rather than their respective local business unit leaders. NEW BRUNSWICK, NJ: Johnson & Johnson’s global communications structure has been centralized under CCO Maggie FitzPatrick. The restructure occurred this week, affecting J&J’s entire in-house comms team, which consists of roughly 400 staffers around the world. Previously, communications employees who worked outside of the company’s corporate headquarters in New Brunswick, New Jersey reported to a leader in their local business unit. Now they will report directly to FitzPatrick, explained Ernie Knewitz, J&J’s VP of global media relations. All staffers were alerted about the restructure via an internal memo late last month, and no job cuts were made with the change, according to Knewitz. 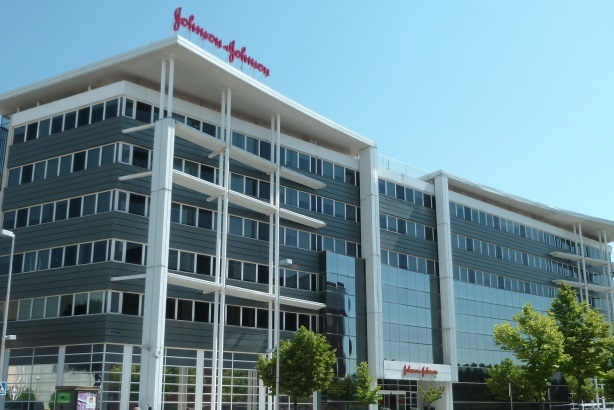 "Our comms colleagues in other countries or in another part of the business will still be partners to the business unit they support to help them drive their results, but now there is greater emphasis on driving the overall corporate Johnson & Johnson comms strategy," Knewitz said. "This is part of our aim to ensure we are best positioned to present our leadership position globally." To be a truly global company, J&J believes a top priority is communicating seamlessly across the world, he added. FitzPatrick departed her role as Cigna’s CCO to join J&J in September 2013. Since she joined the pharma company, the comms team has been going through a "change journey" to help build a comprehensive strategy, said Knewitz. "We started the process in the summer of 2014 with benchmarking work, evaluating our comms structure and model relative to other companies," he said. "We are looking at our overall talent, capabilities, processes, and structure, and we want all of that to be aligned, working as one team with one goal." When asked if J&J’s agency relationships will be evaluated in relation to the in-house comms changes, Knewitz said FitzPatrick wants to make sure its 150 agency partners are aligned with the company’s vision and have the right capabilities to complement its resources internally. "As we come together as more of a global team, we are clearly looking at our agency partners to make sure we have the strongest most strategic tools in place to help us achieve our goals at a global level," he said. He added that J&J has no plans to issue one large RFP. Some of J&J’s agency partners include Porter Novelli, APCO, Chandler Chicco, Target 10, Zeno Group, RF Binder, and Red Consultancy in the UK.